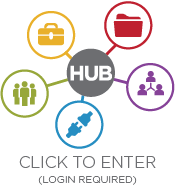 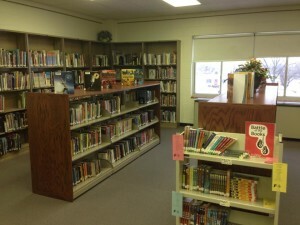 Welcome to the Thomas Jefferson Middle School Learning Resource Center! 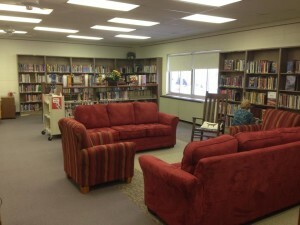 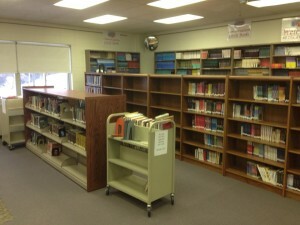 Check our Jefferson’s recently remodeled library! 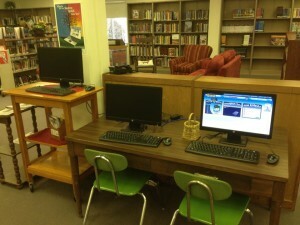 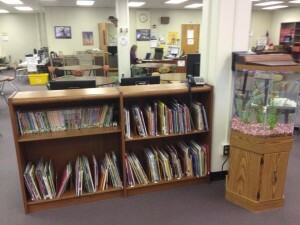 We have plenty of excellent reading selections, comfy spots to read, and computers to use during and after school. 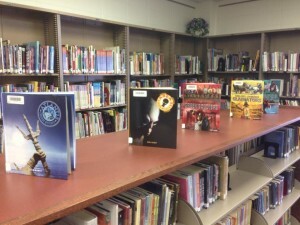 We host several Scholastic Book Fairs throughout the school year – a great time to stock up for your personal libraries and support our library at the same time.